relaxing in the peace of the country. just off the beaten path, look no farther than rural Dublin, Georgia, USA. The farm is open year-round, and three languages are spoken-English, Italian and German. offers a touch of Tuscany in the heart of Georgia. 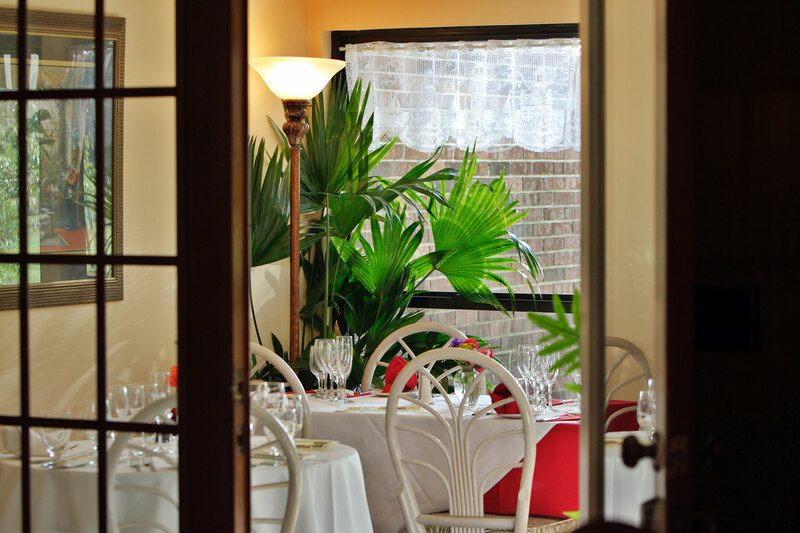 Enjoy fine dining featuring authentic Italian cuisine prepared from scratch by Maria and her staff, who use only fresh produce, herbs and ingredients grown locally, whenever possible. Your Italian dinner will feature authentic Italian recipes for main courses and desserts, and you may choose from a wide selection of carefully-considered wines available by the bottle. Cuisine is masterfully presented and guaranteed to impress! The Dublin Farm is open year-round. Four comfortable, well-appointed guestrooms are available, each with a private bath, TV and DVD, refrigerator, high-speed Internet connection and a porch to seat outside. 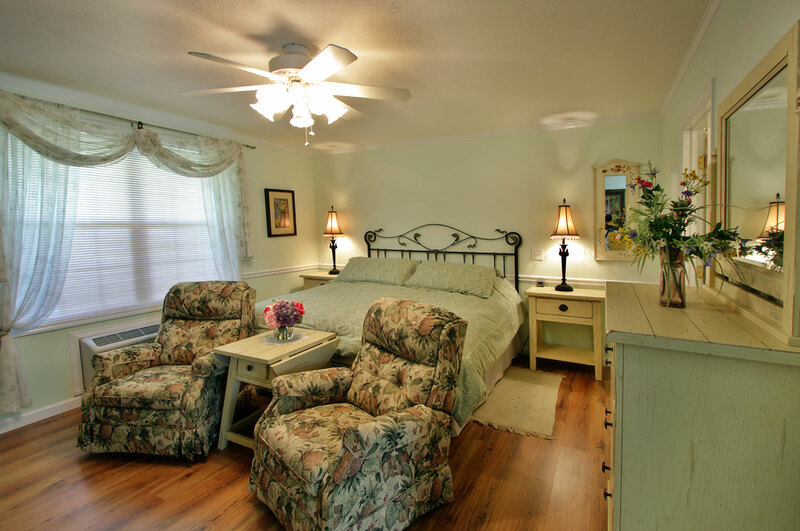 Stay over one night or several in one of The Dublin Farm's beautiful country-style guest rooms. The guest rooms available are the perfect setting for small getaway, private meetings off the beaten path, or special corporate events such as holiday parties.